Usage: Suitable for classifying thin emulsion. 8.Â Usage:Suitable for classifying the cream type. 1. 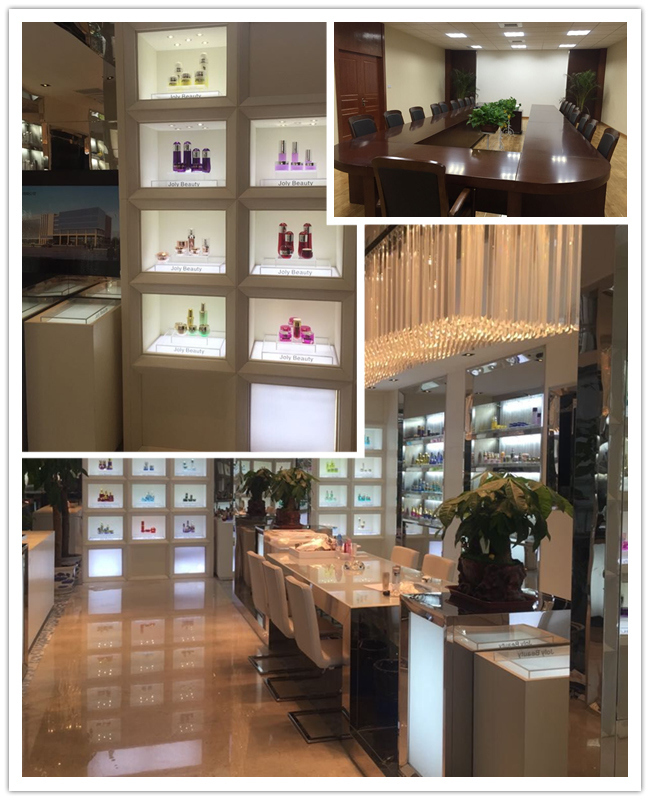 Color: can do any color according to customer's requirement.2. Craft: electroplate, perm, silk. 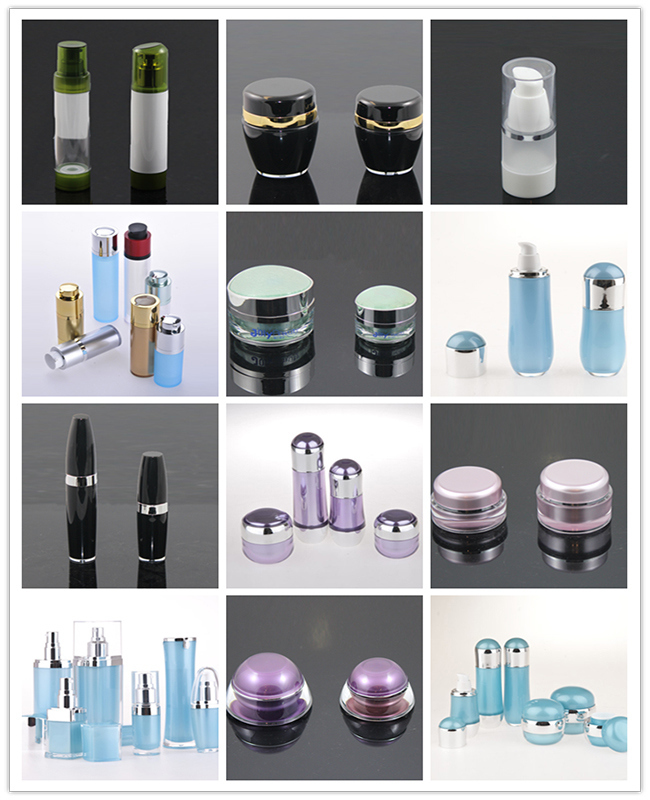 Make sure the color, the printing is perfect and firm, not fade, no words.The lid bottle is well-matched and well airtight.There are no visible scratches, scrapes, bubbles, black spots, impurities, dust. 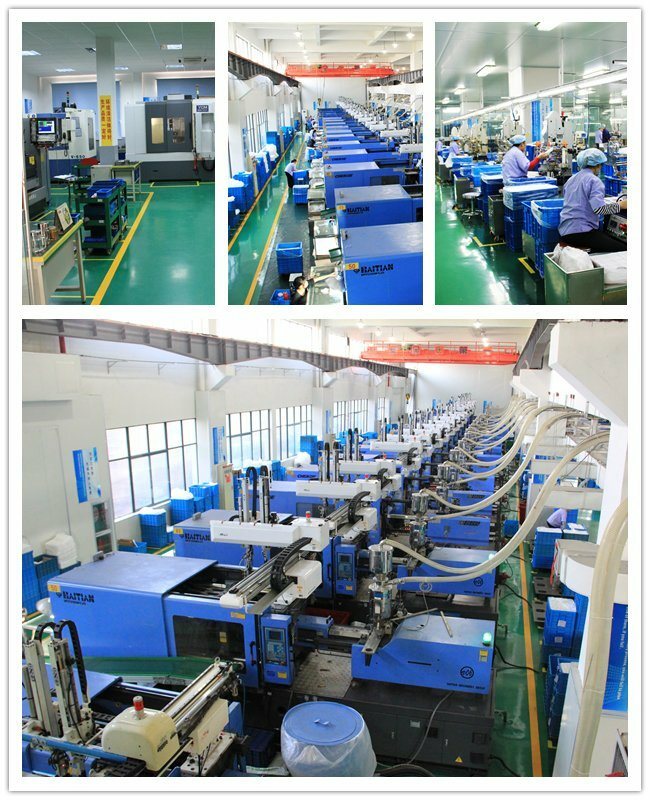 Use high quality raw materials.The product has strict quality control in the production process, the production completes the inspection and the shipment.The quality standard shall be carried out strictly according to the standard of packaging industry.